Introducing, the FACIAL OF YOUR DREAMS at Enlighten Med Spa. Skin care treatment undoubtedly starts at home but there are some things that cannot be done at home. 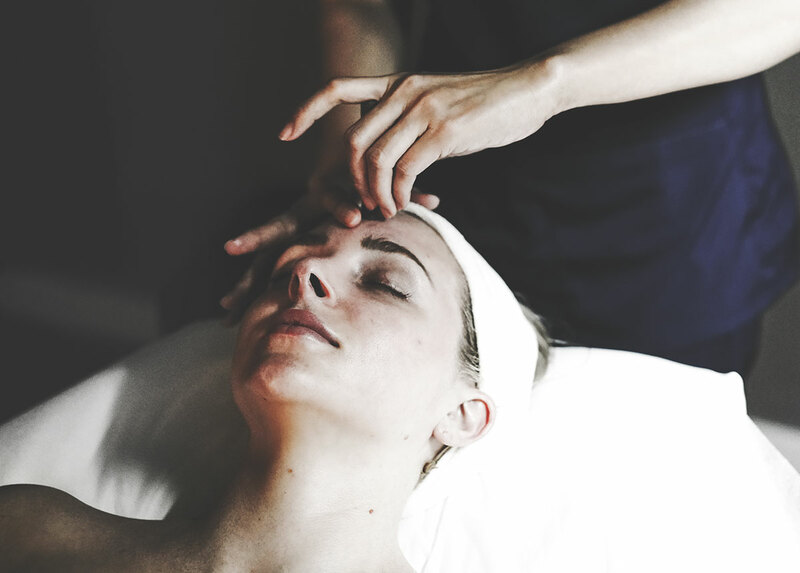 Professional facials are the only way to truly cleanse your skin, giving your skin a much-needed "restart". Then there's the "pore extraction" situation — a facial is the only doctor-approved way to unclog your pores. P.s. you really shouldn't be picking at your pores yourself anyway... although we'll admit we do it sometimes, but we do KNOW, from experience and unfortunate scarring left behind, that its best to leave extractions to the professionals. 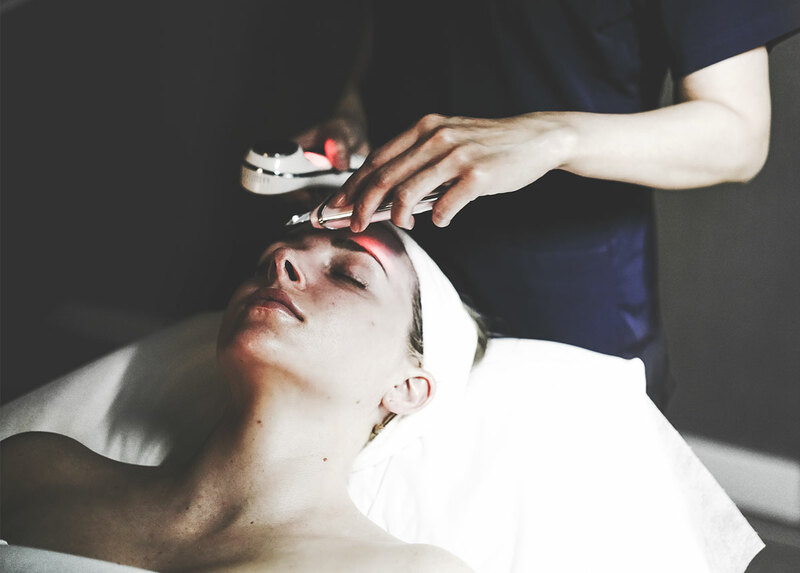 Enlighten Med Spa offers a 60 min and 90 min ultra-luxurious facial performed by their resident skin specialist, Tiffany. 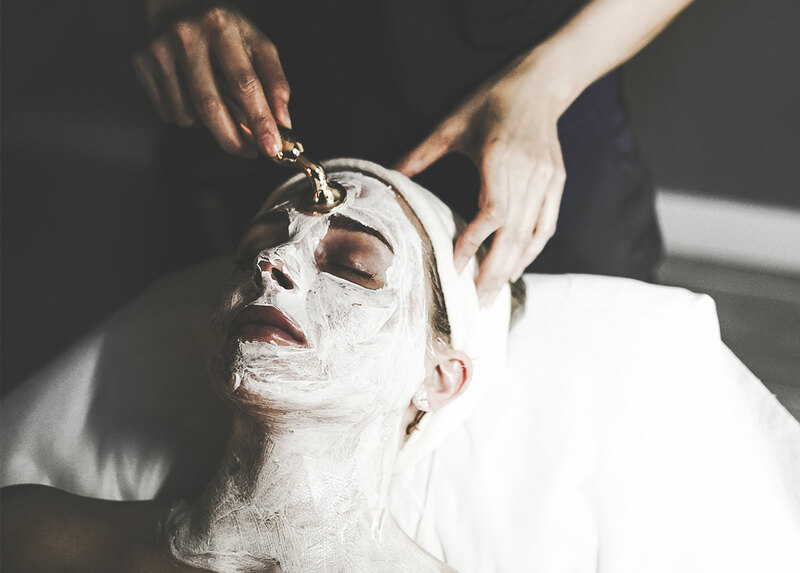 The facial is a truly unforgettable experience— You walk into a darkened room with lit candles and spa music playing in the background. Tiffany doesn't speak much English, which actually makes the experience insanely relaxing (and non "salesy"). Tiffany is CLEARLY an expert at her craft — within minutes, we found ourselves drifting into blissful tranquility while her hands moved swiftly across our face. 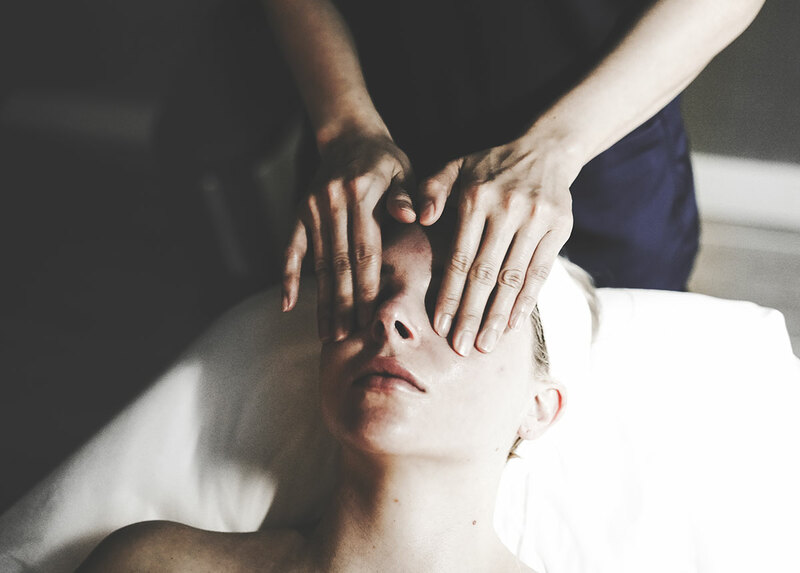 Truly, we've never experienced a facial quite like this. Simply put, Tiffany is a facial magician! 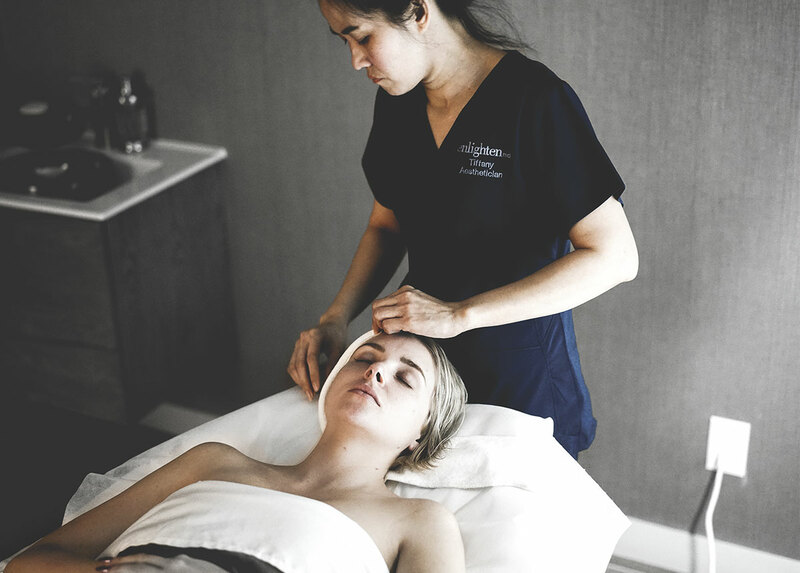 Without giving you a play-by-play of every detail (because you should really experience it for yourself), we CAN summarize by saying that a facial experience at Enlighten Med Spa is a luxurious treatment administered by skin specialists that you can trust will customize the session to your skin type. They use top-of-the-line products (like Nature Bissé's Diamond Collection), leaving your skin clean, nourished and revitalized. Book your facial to enter into 60-90 mins of bliss. Use code WE THE BIRDS to receive 10% off your first service!